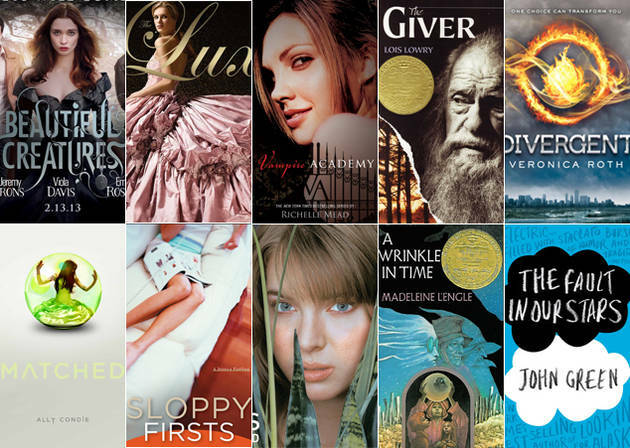 Have any young adult books to donate? Martin Luther King Jr Middle School is having a book drive. You can drop any elementary or secondary level books in collection boxes at Proper Pie and WPA Bakery. Our students are in desperate need of good books and five area restaurants have graciously agreed to help: Pasture, Comfort, WPA Bakery, Garnett’s Cafe and Proper Pie Co.! For the next month please donate new and used books at these wonderful locations for our deserving students:)! All books accepted but please keep in mind the books are for kids. We welcome any books on the elementary or secondary level. Thanks for your help in making this a success and please share with others!